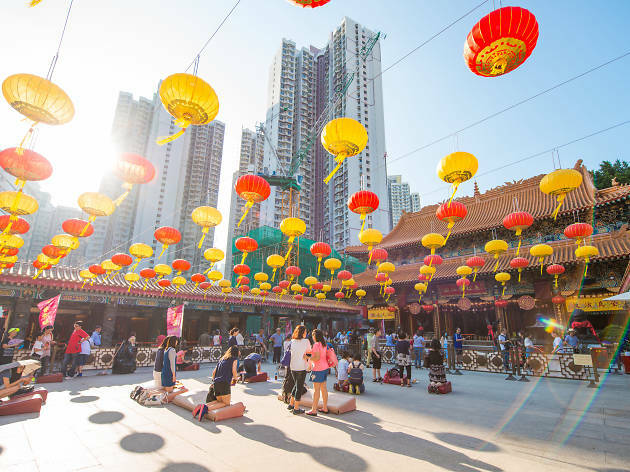 A home to three religions – Taoism, Buddhism and Confucianism – Wong Tai Sin Temple is the go-to place for worship for big celebrations such as Buddha’s birthday and is a popular site courtesy of its gorgeously ornamented buildings. 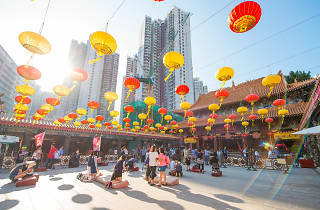 The historic temple is also known for its supposedly accurate fortune-telling via kau cim, where worshippers shake a bamboo cylinder containing various fortune sticks until one falls out. MTR Wong Tai Sin Station, Exit B2.